Kramer talks about being entrusted with Hendrix's legacy almost 50 years after his death. 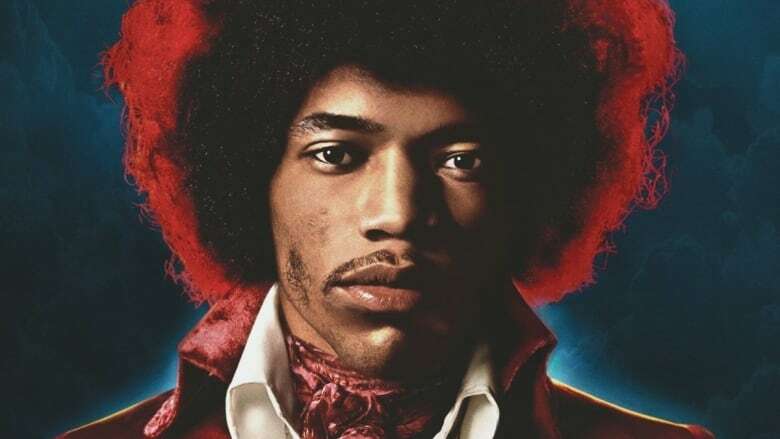 Almost 50 years after Jimi Hendrix's death, a new album of previously unreleased songs has just come out, Both Sides of the Sky. Tom Power speaks to Eddie Kramer, the producer and recording engineer who helped make Hendrix a star. Kramer worked on Hendrix's debut album Are You Experienced? and has helped put out two posthumous albums, Both Sides of the Sky being the third. He tells us about being entrusted with continuing Hendrix's legacy five decades after his death.